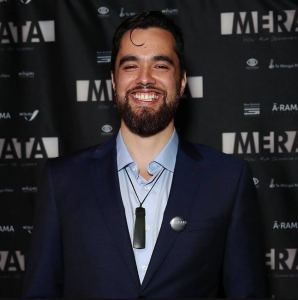 When my family first deposited my mother’s collection with Ngā Taonga Sound and Vision 7 years ago, I never dreamed that a feature length documentary would be the end result. For decades my mum stockpiled cans of films, old analogue tape formats, digital files, pretty much every form of footage carrier you could think of over the span of her 30+ year career in the film industry. We didn’t have any film projectors at home, and many of the tape formats were long obsolete, so there wasn’t much of that which was accessible to me. And to be honest, I spent most of my life thinking it was all a pile of junk. But looking back, there has been no greater influence on my life over the past few years than the two van loads of her collection that we sent to Wellington. I was very lucky to be offered a part-time role at what was then The Film Archive going through my mother’s collection. Her sudden passing in 2010 was the source of massive upheaval in my life and I guess going through her work was a way that I could be close to her again. The vastness and diversity of her collection made it a massive challenge to sort through and the rationale of my hiring was to have someone who was close to the filmmaker and the collection to call upon. However, I learned far more about her in this process than I could ever bring to such a role. I was exposed to images she had captured that I, and possibly no other living person, had ever seen before. Scenes of Eva Rickard leading thousands of marchers onto the grounds of Waitangi in 1984, footage of my mother in conversation with Robert Mugabe in Zimbabwe, shots of the Te Arawa waka navigating its way through US navy warships at the San Diego Naval base, images of the ancient mo’ai of Rapanui – these were treasures that were sitting in our basement for years and years that I never even knew about. It showed me places my mother had been, things she did, stages she graced, that I was either too young to understand at the time, or that took place long before I was even born. But mixed up amongst these grand projects was footage of a far different nature. 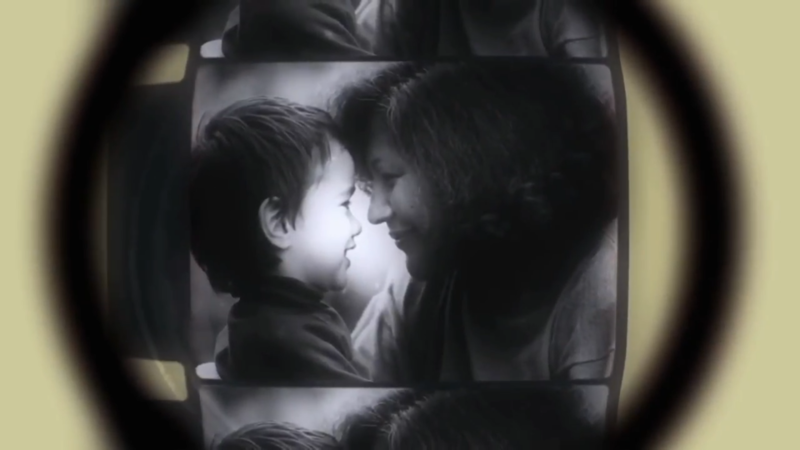 Home video of my mother at her marae in Maketu, film footage of her as a young mum with my older siblings as children, VHS tapes of my mother dipping my feet into the ocean when I was a baby, 8mm footage of her pregnant with me in her belly at our old house in Auckland. These more intimate insights reminded me of a side of her that only myself and my family ever really knew. It was in the contrast of these two very different types of discoveries that I began to understand her better. 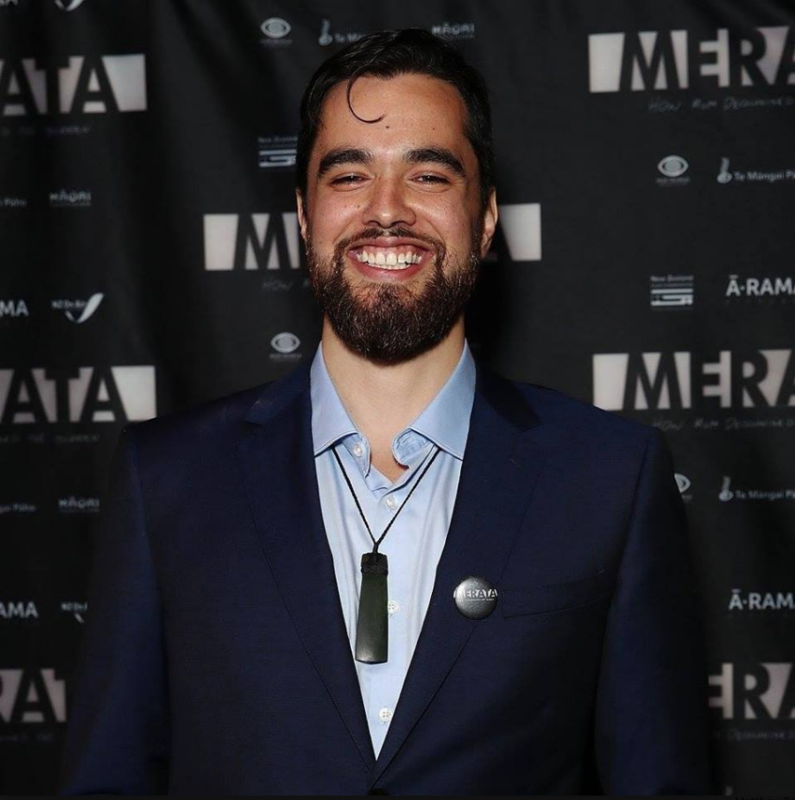 I realised how difficult it must have been for her to balance her life as a mother of 6, with public persona as an outspoken, pioneering Māori manawāhine filmmaker – and to also see where those roles overlapped. I presented some of this footage at my mother’s unveiling in 2012, and about 8 months later I got a call from Cliff Curtis, who saw my presentation and told me he wanted me to direct a documentary on her life. That film premieres tonight. And all of this has come from a deposit of footage I once disregarded.